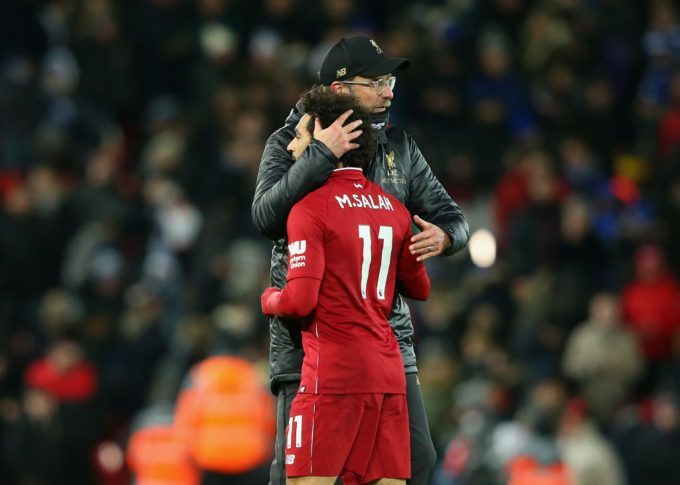 Liverpool boss Jurgen Klopp has hailed Mohamed Salah for his performance in the Reds’ 3-0 victory over Bournemouth on Saturday. 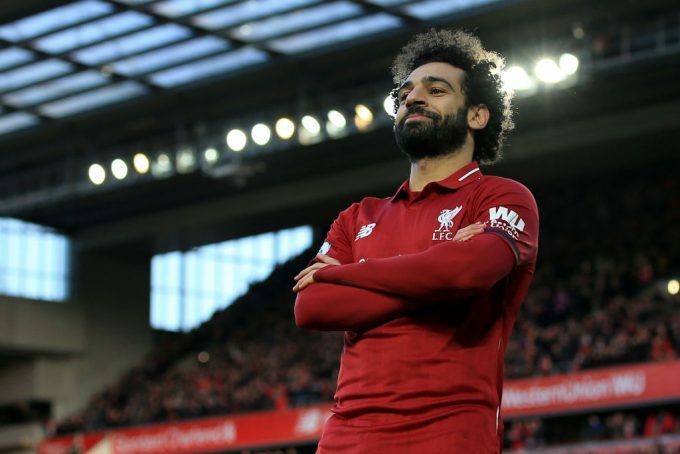 Mohamed Salah scored his side’s third goal of the game as the Reds tormented Bournemouth at Anfield to move top of the Premier League. This marks Salah’s 17th league strike as he is currently leading the Premier League Golden Boot race, two goals ahead of Arsenal’s Pierre-Emerick Aubameyang. “The record is good but the performance was really good. He played an outstanding game,” Klopp said after the game. “It was exactly the football he is able to play, and that we want him to play – very involved in things, not only scoring but in the build-up as well. “Sometimes dropping deep, in the half-spaces, staying wide, all that stuff. That’s exactly how he has to play and he did it in an outstanding manner. “The goal he scored, I don’t think you find a lot of players who would do what Bobby did in that moment. “Most would try to shoot and be blocked, but he does a little pass and Mo is then obviously a pretty cool finisher,” the German added. 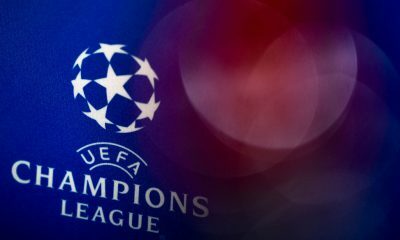 Mohamed Salah’s side are currently preparing for a highly anticipated clash against Bayern Munich on February 19 in the round of 16 of the UEFA Champions League.